Final Fantasy Final Fantasy IX Square Enix Square Enix's Final Fantasy IX set to arrive on Android! Square Enix's Final Fantasy IX set to arrive on Android! This bit of news should make many mobile gamers out there flip. Final Fantasy is Square Enix's long standing game series that's captured the hearts of many RPG gamers out there. 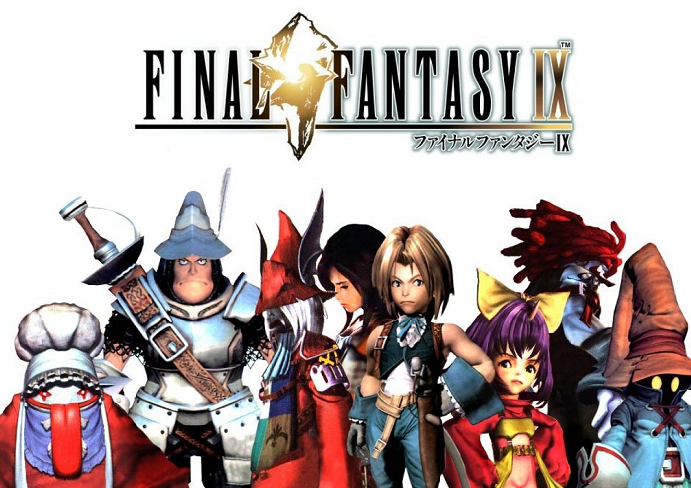 It's been announced that Final Fantasy IX will be release on Android. Final Fantasy XI has a unique story line, some interesting characters and people from all over the world have fallen in love with this game many moons ago. Be prepared to find that love again! You'll need to be on Android 4.1 and above and it definitely looks likes it might be a graphic intensive one with all the visuals.